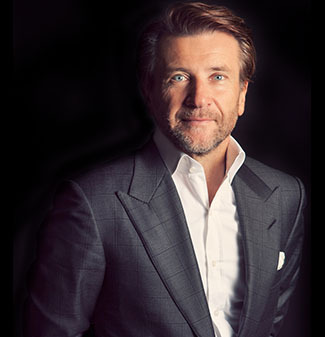 TORONTO-SEPTEMBER 10, 2014 – Robert Herjavec, Founder and CEO of Herjavec Group and star on ABC’s Emmy Award-winning hit show, Shark Tank, is pleased to announce the acquisition of Sentry Metrics, a leading managed security service provider (MSSP) headquartered in Toronto. This strategic acquisition places Herjavec Group at the forefront of the managed security market in North America. By acquiring Sentry Metrics, a respected provider with over 15 years’ experience and 50 security professionals, Herjavec Group expands its customer base to over one hundred managed service clients, immediately enhances its technical expertise and grows services revenue by more than $7.5 million.